Burning Man is on most lists of the top 50 things to do before you die, and back in 2006 I went to Burning Man in Nevada, USA for the first time and discovered why it has so much impact on people. 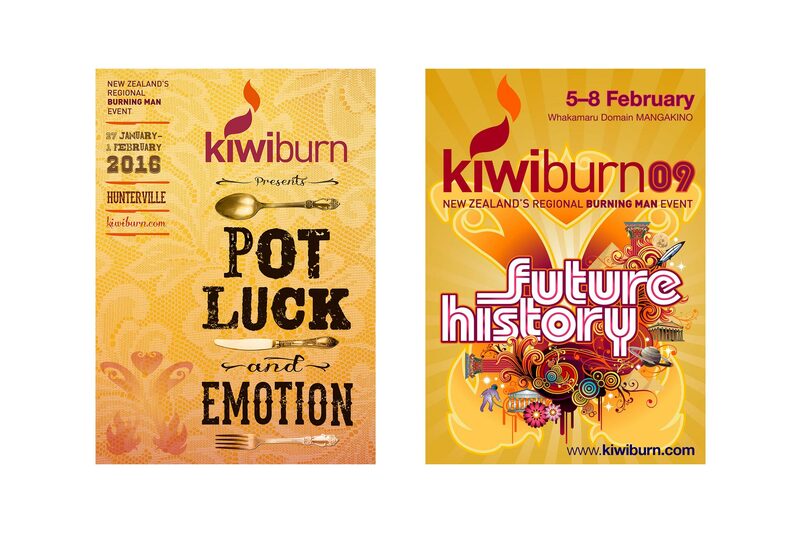 Kiwiburn is New Zealand’s Regional Burning Man event. Burning Man is considered ‘an experiment in temporary community’; a place where no money changes hands. Where all 70,000 participants bring what they need to survive for the week in a harsh, dry, and dusty landscape, as well as amazing art installations, music, food and so much more to share. It’s almost impossible to describe. 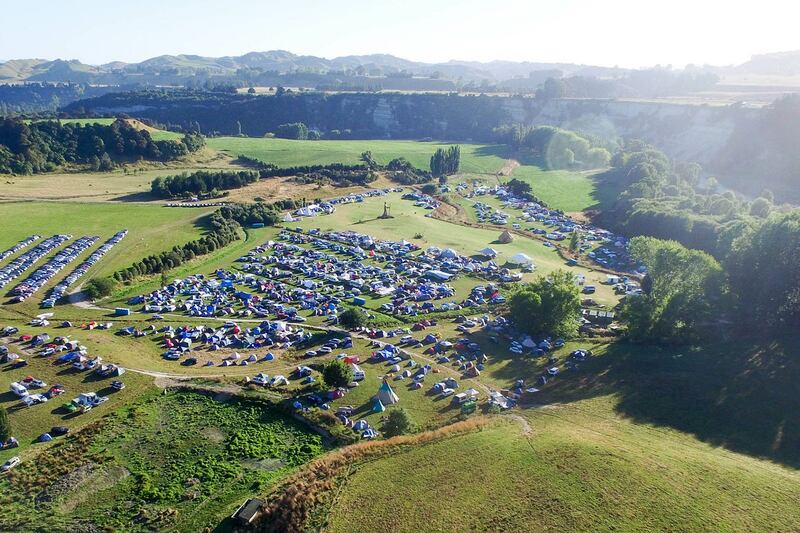 Once back to New Zealand, I got involved with Kiwiburn, New Zealand’s Burning Man Regional event, held annually near Hunterville in the North Island. I jumped on board, designing a logo, followed by a poster. Then joined the Executive Committee for a few years to help guide the event, implemented the branding further, developed a wide range of social media channels, and proudly watched as the festival grew from 140 in 2007 to over 1600 participants in 2017. My involvement with Kiwiburn as the Media and Communications Team Lead is a role requiring a lot of writing, overseeing the website, managing all social media channels communications and graphic design, as well as liaising with media. We’re all volunteers and work year round to make this annual not-for-profit event happen. It’s hard work, fun and very rewarding. I’ve met so many inspiring people who have also become good friends. The second time I went to Burning Man, in 2007, I made art in New Zealand and took it with me in a sports bag. The theme that year was The Green Man and they wanted people to make trees. My art, FerNZ (pictured), was a metal fern tree made of used printing plates and a car muffler, sprayed with metallic paint using ferns from my garden as stencils. It was lit up at night with EL wire. I brought it back to New Zealand for Kiwiburn the following year. In 2016, I was part of a team making art for Burning Man. A five metre long steel weta made to fit into a 20ft container. 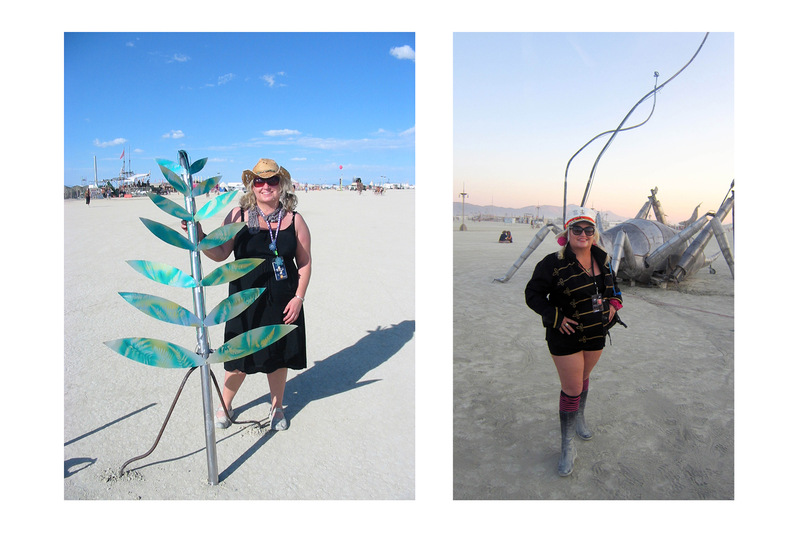 They believed in The Giant Weta so much that they chose our project for a 2016 Black Rock City Honoraria Grant, to help take the art installation from New Zealand to Burning Man (pictured). Marketing the project required as much time and structure as setting up any small business venture or new product launch, crunched into a super-short timeline! As well as designing the brand, I helped set up and drive the social media across all channels, as well as creating content for the website, making movies and taking photographs to keep people up to date with the project and planning and implementing fundraising initiatives; a real challenge given the short time frame of the project and most of us having day jobs! The passion of the small, dedicated team was inspiring – it was an amazing art project to be involved with, bringing our community together, forging friendships and teaching people new skills.